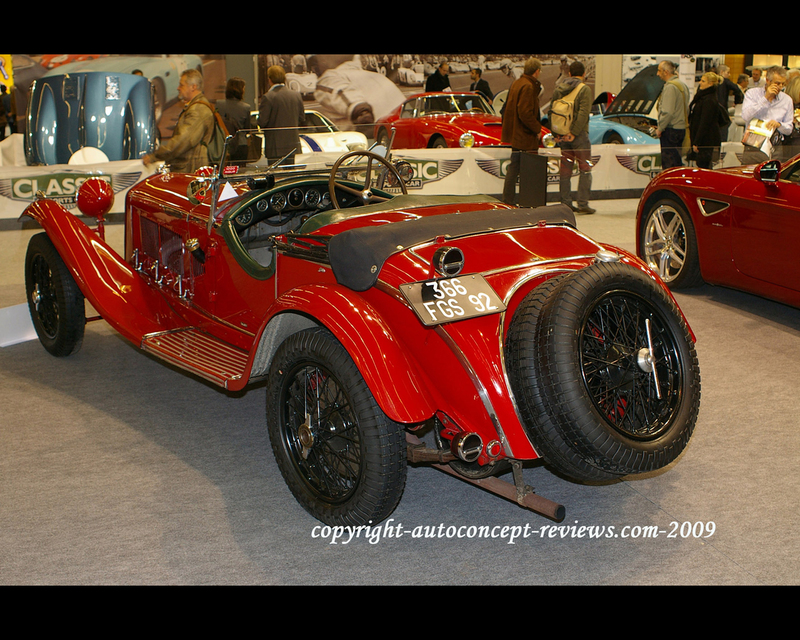 This Alfa Romeo 6C 1750 GS with body designed by Zagato is one of the most successful pre-war Alfa Romeo not only in competition but also in elegance concours. 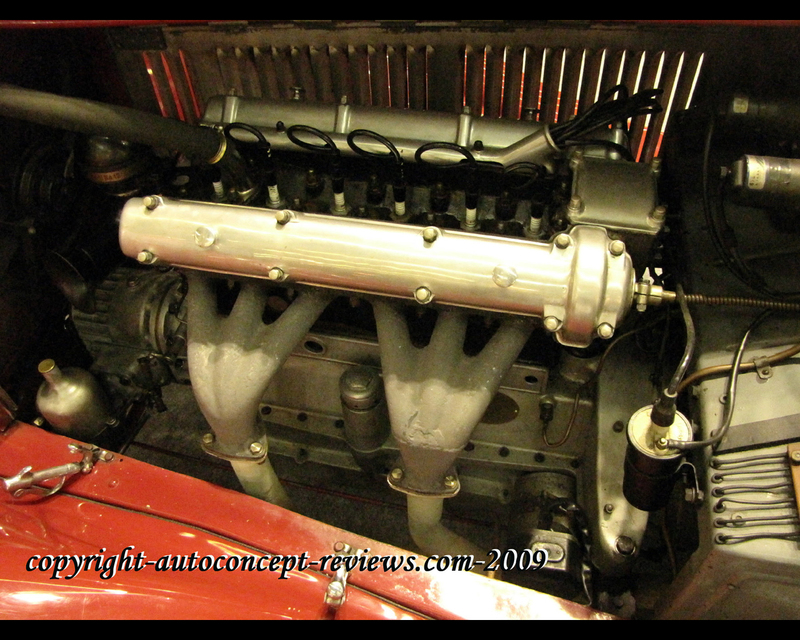 This car won twice Mille Miglia race in 1929 with Campari then in 1930 with Tazio Nuvolari. 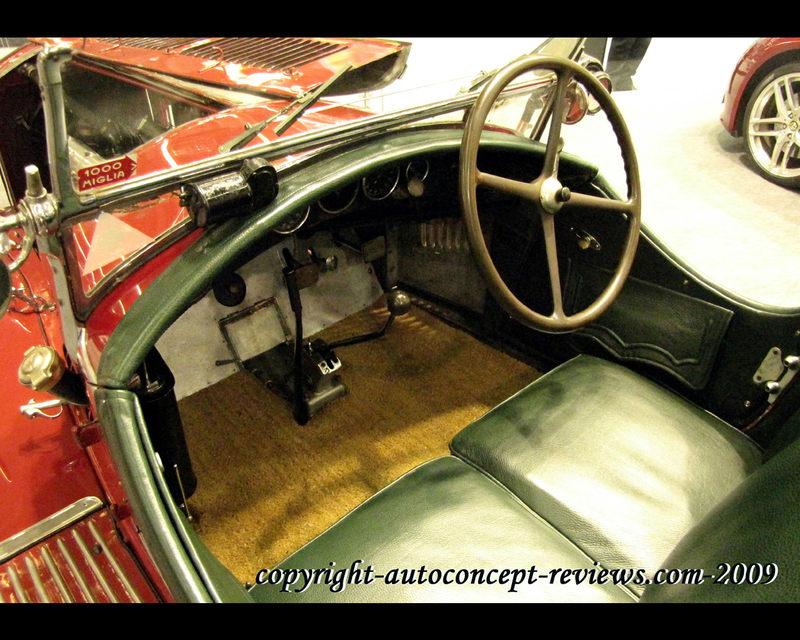 The Alfa Romeo 6C 1750 GS Zagato 1929-1933 model shown was sold in 1932 to Arturo Ferrarin, aircraft pilot who made the first flight from Rome to Rio de Janeiro. It is a model Serie 5 from a total of 6 serie. 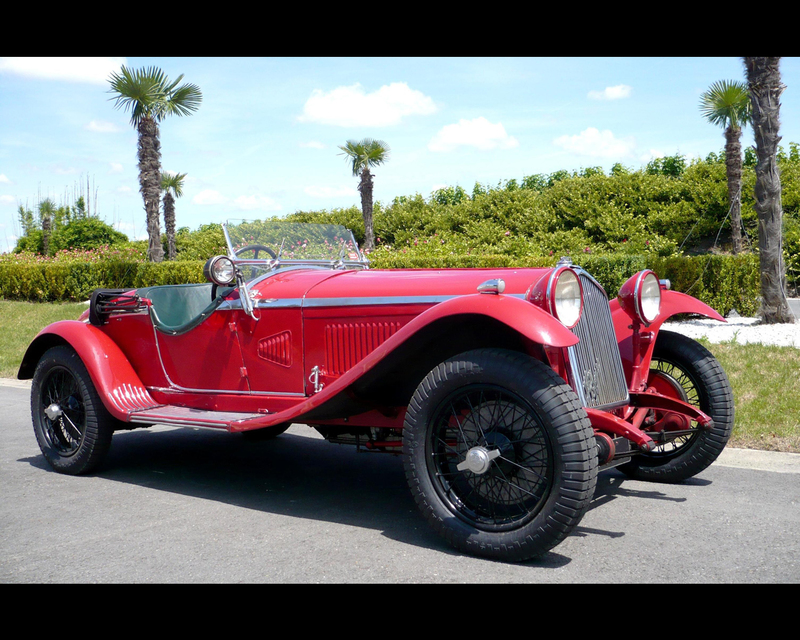 Later it was sold to the Alfa Romeo importer to England and has since become property of Pink Floyds's Nick Mason. Today it is owned by a private French collector member of the French Alfa Romeo Automobile Club. In total 52 cars have been produced between 1929 and 1933. SPECIFICATIONS : ENGINE 6 cylinders in line with two overhead camshafts, 1752 cc., volumetric supercharger, two twin body carburetors, maximum output 85 hp at 4.400 rpm. TRANSMISSION rear wheel drive, four speed gearbox, SUSPENSION Front: rigid axle with semi-elliptic springs, Rear: rigid with semi-elliptic springs and friction shock absorbers. BRAKES hydraulic drums all wheels WEIGHT 920 kg, MAXIMUM SPEED 145 kph.